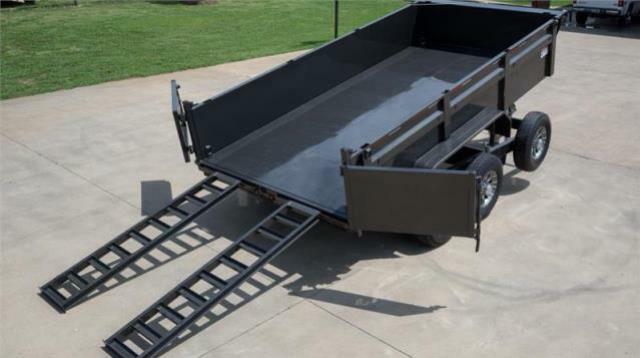 You must have a receiver type hitch that is attached to the frame of the vehicle, in good condition, suitable for trailer rented and load carried. Rental is restricted to 100 miles from our outer most location. 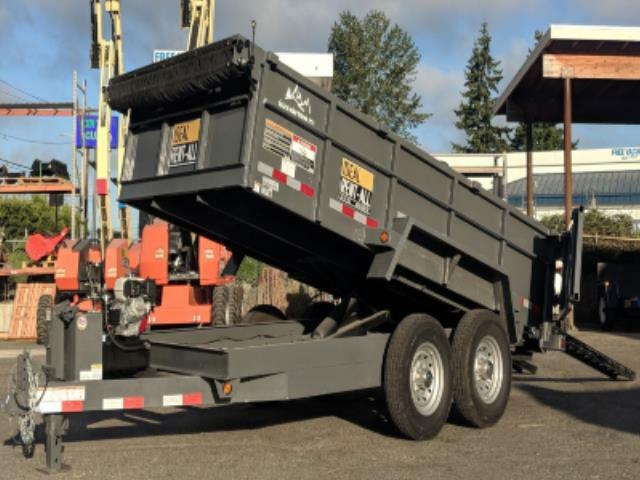 * Please call us with any questions about our trailer dump 7x14 elect. brakes in Mount Vernon WA and the Skagit County area.